These documents are intended as advising tools to be used in tandem with academic advising. Reasonable measures have been taken to ensure the quality, reliability, and accuracy of the information contained herein. It is the student’s responsibility to meet regularly with his/her academic advisor(s) to ensure proper progress, and to confirm his/her academic requirements. This project is maintained by the Manoa Catalog Office for the Assistant Vice Chancellor for Undergraduate Education. 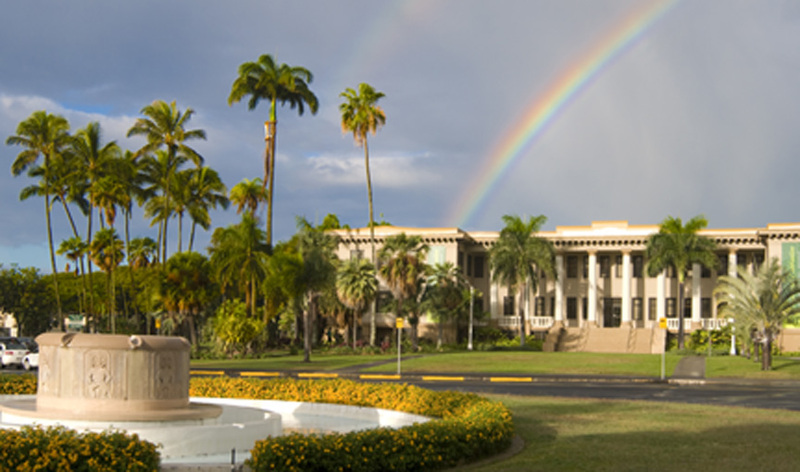 For more information, contact (mcatalog@hawaii.edu).